In an upcoming blog I’ll be looking at why 2015 will be the year of the hashtag, but first I thought I would share a couple of examples of those that have been consummate successes and those that have left a bitter taste. In November 2013, the world fell in love with Miles (aka BatKid), a brave five year old boy battling cancer who was transformed into a superhero for the day. Make-A-Wish appealed to San Francisco residents to help make Miles’ dream come true, supporting his battles alongside Batman against the Riddler and the Penguin. 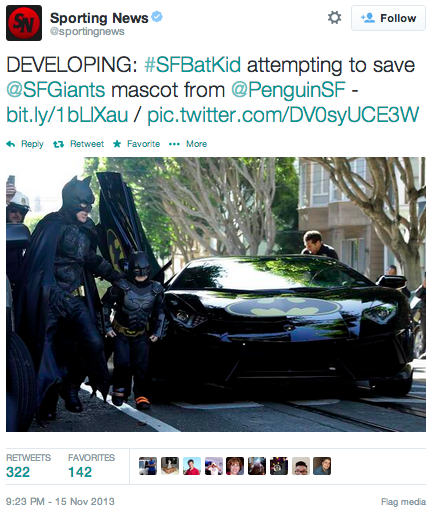 #SFBatKid generated an estimated 1.7 billion social impressions, with over 545,500 unique tweets carrying the hashtag. The campaign also generated 1,400 hits per second to the Make-A-Wish Foundation website at the peak of the campaign. 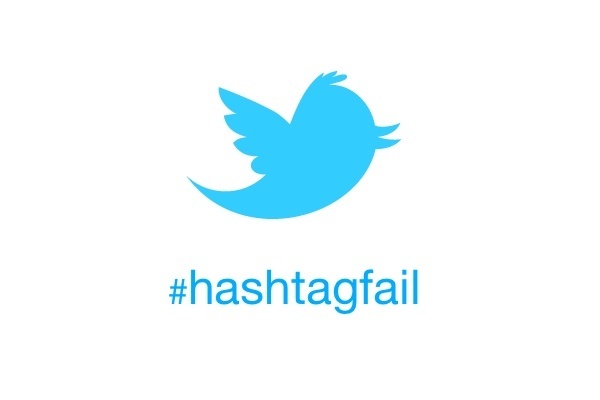 A less worthwhile cause but one that highlights the impact hashtags can have for social sales and brand awareness. Domino’s UK successfully started a Twitter campaign that encouraged followers to use #letsdolunch in order to lift sales during the day. Every time users tweeted using the hashtag the price of one type of pizza would drop by 1p the next day. This resulted in direct engagement from 85,000 users, with the price of pizzas dropping almost 50% from £15.99 to £7.74 – but crucially still £2.75 more expensive than their standard lunch deal. The promotion generated a considerable amount of buzz and sales. The New York Police Department had every good intention when they introduced #MyNYPD, but it was clear that they were not listening to their followers. In doing so they produced a public space for complaints that went viral, and one that could easily have been avoided. 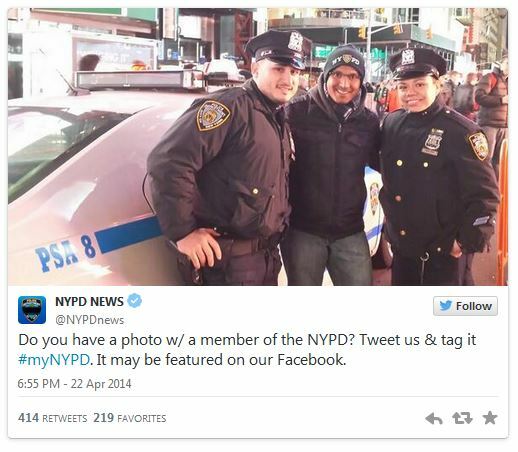 For the first couple of hours followers shared pictures of them with friendly cops – the initial intention of the hashtag, which they hoped would make the police more accessible and human to residents and tourists of New York. 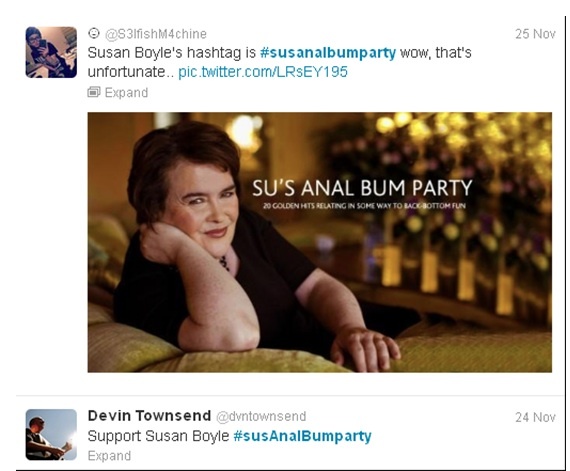 The crown for most amusing fail has to go to the marketing team of singer Susan Boyle. Hoping to generate hype around the former Britain’s Got Talent contestant’s latest release, her team created #Susanalbumparty – announcing an exclusive album listening party with a Q&A for fans. However, the hashtag met with immediate ridicule for obvious reasons, trending worldwide within minutes and picked up by every major newspaper. Aside from mirth the hashtag caused little negative impact in the long-run and generated far more publicity for the album launch than could ever have been expected.